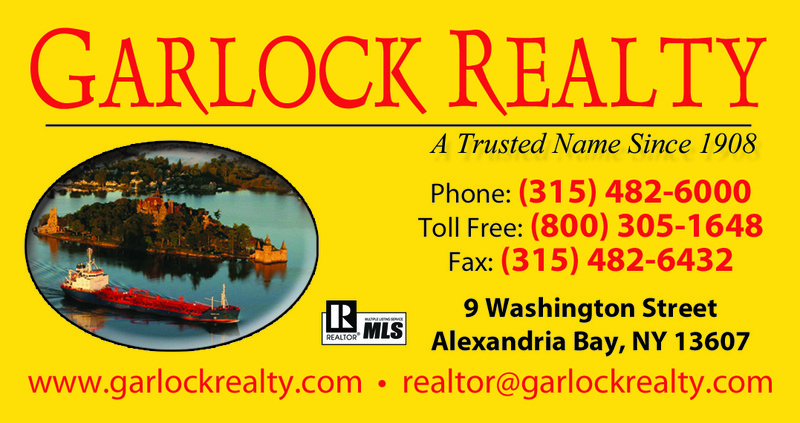 What a Great opertunity to own your waterfront Business in New York, First Time Offered! 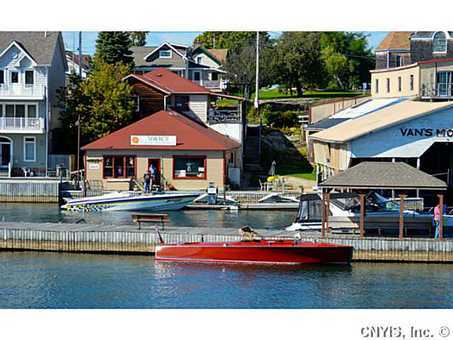 Operating marina w/storefront, large covered boathouse, machine shop, located right in the heart of Alex Bay harbor. Nice 3 BR year-round home attached with parking.